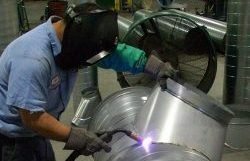 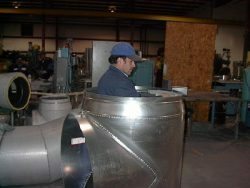 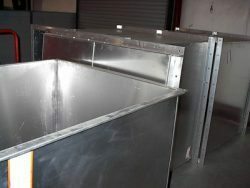 Hamlin Sheet Metal is your source for quality ductwork fabrication services throughout the Southeast. 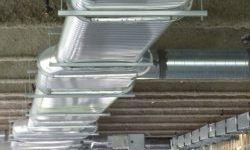 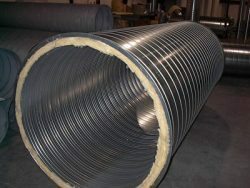 Below is a selection of the rectangle and spiral duct systems that we are proud to offer. 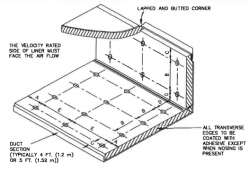 Please click on the PDFs below to download the catalog with product specifications.